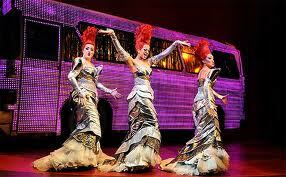 The I Dolls Emma Lindars, Charlotte Riby and Portia Emare are the former Divas from Priscilla Queen of the Desert the Musical. 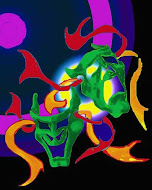 They are appearing tonight at the Freedom Bar at 66 Wardour Street in Soho from midnight. Tickets are £5 at the door. This area has attracted frequent film crews over the years and many movies and TV shows have been filmed here.